BOOK COVERS, BOOK FORMATTING, BOOK EDITING, BOOK REVIEW AND ANALYSIS, GRAPHICAL DESIGN, ADVICE ON BOOK PUBLISHING. All of these services are found in the SHOP tab on the top menu bar. 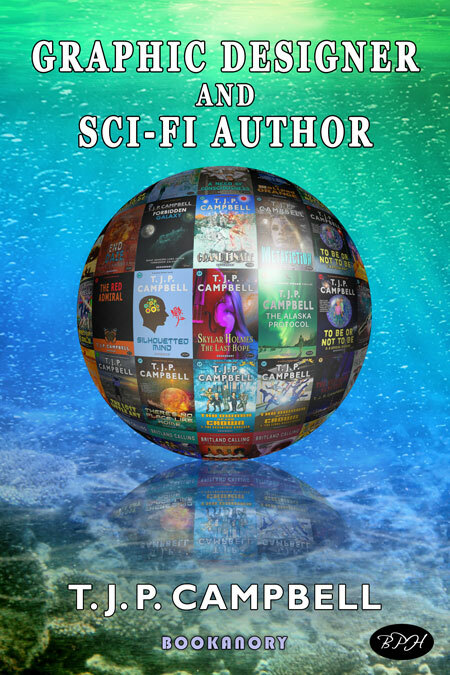 However, most of the anticipated work will be centered on writing and selling books as well as creating book covers and book formatting (for print and ebooks). 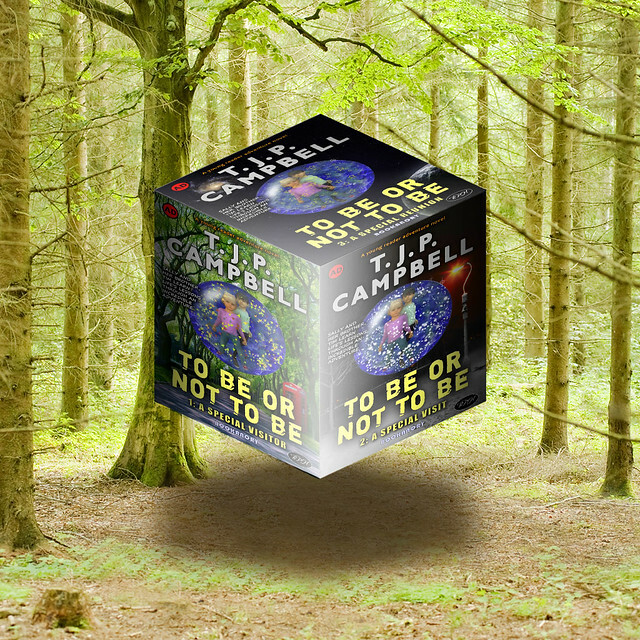 T. J. P. CAMPBELL is well-qualified academically with expertise including over 15 years full-time experience writing fiction usually centered around science fiction. I would expect email inquiries to make clear any requests of work, though my shop will give guides to the expected ballpark prices. My books will be purchased indirectly through third party sites like Amazon. I wanted to avoid this and sell them directly through this site. However, the tax system in the UK and the World makes this too much of a headache! Other authors may be considered to use the Bookanory Publishing House imprint at a later date after I have established myself. 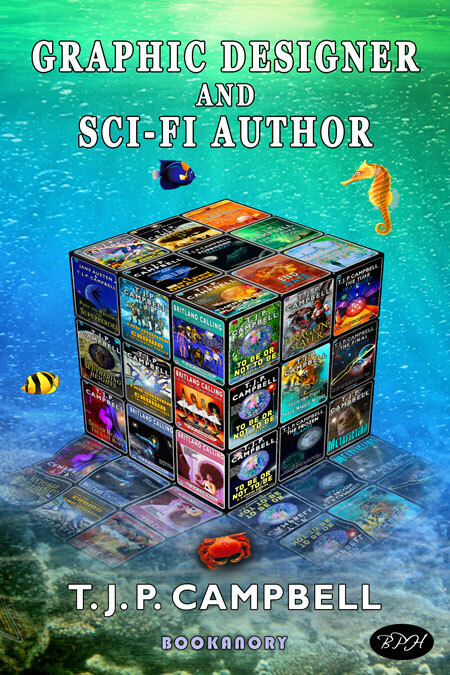 I might even publish under a few different names so I can publish in different genres without confusion. This could help in attending book festivals and selling boxsets etc. But the books would have to be of a high publishing standard and the writers will have at least written five books (or a good recent trilogy). 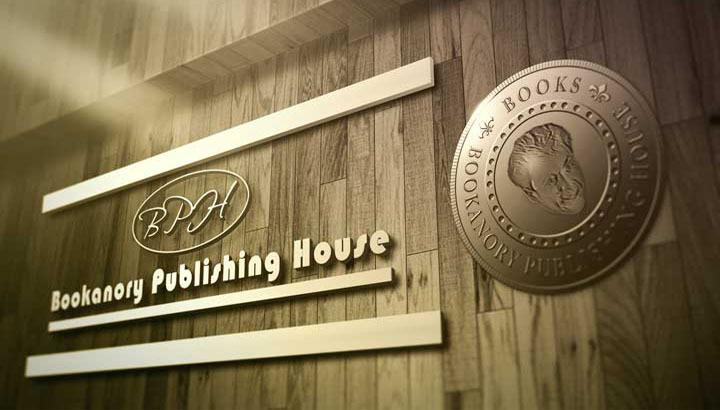 You can also follow Bookanory Publishing House on Facebook, Twitter, Google and Youtube. For writers we also have a blog and many articles on the craft of writing, publishing business and other writerly subjects. Thank you for visiting Bookanory publishing House. I hope you get the best out of reading and or writing!